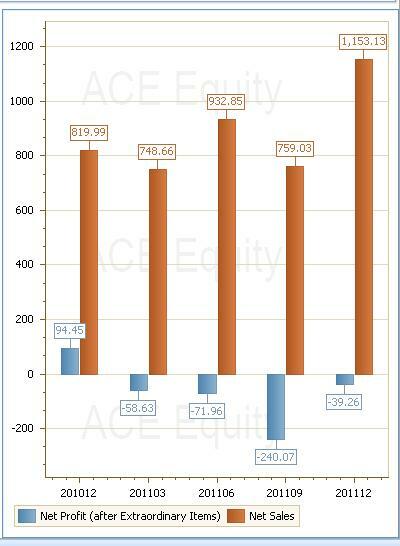 Losses for most Indian carriers have reduced substantially in the December quarter. 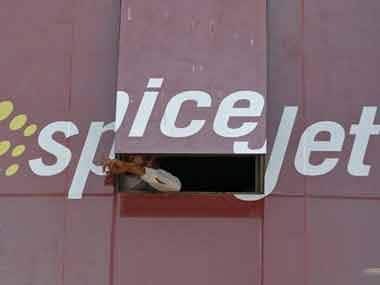 After Jet Airways, SpiceJet seems to have joined the bandwagon as it reported lower losses today. 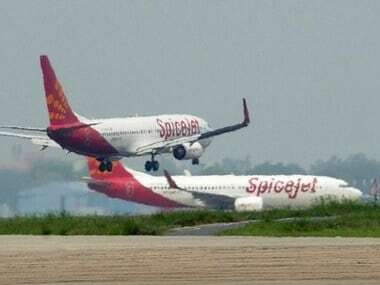 SpiceJet reported a net loss of Rs 39.26 crore for the December quarter, much lower than the Rs 240 crore loss reported by the company in the September quarter. In the year-ago quarter, it had posted a profit of Rs 94.45 crore. Rising costs seems to have impacted the company's profits. Fuel expenses, its major cost component, increased to 50 percent as a proportion of net sales for the December quarter against 37 percent in the year-ago quarter. Topline growth was robust as sales grew by 41 percent to Rs1,175 crore against Rs831 crore in the year-ago quarter. 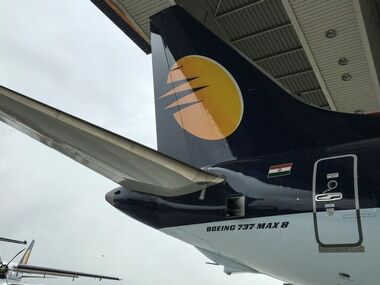 The company reported an increase in its market share to 16.8 percent from 13.6 percent in September 2011, largest growth of any domestic carrier, it said in its press release. "We continued to maintain our growth rate in terms of fleet additions, passenger traffic and destinations. During the quarter ended 31 December, 2011, we were able to realise major gains in market share, improve the revenue mix and achieve significant cost savings aided by a relentless drive to boost operational efficiencies. Accordingly, our losses at the PBT level fell by more than Rs 200 crores as compared to the immediately preceding quarter. But for escalating ATF prices and abnormal increase in the US Dollar rates the financial performance could have been much better this quarter" said Neil Mills, Chief Executive Office. He added that the outlook for the industry is considerably better now, with recent reports indicating that a liberalisation of FDI into the sector may be on the cards. He said that they had already been approached by investors, as per TV reports. However, what is alarming is the statement made by the auditors. "As at 31 December, 2011 the company's accumulated losses of Rs 1078 crore has substantially eroded the net worth of the company, indicating the existence of a material uncertainty that may cast doubt about the company's ability to continue as going concern".